By: Dima posted on September 05, 2017 in Free PSD Mockups . 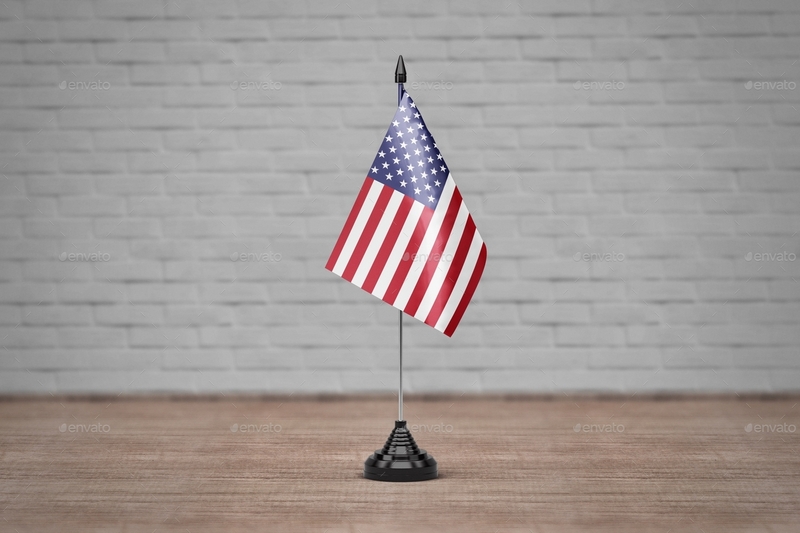 This Free Desk Flag mockup can be good for creating designers portfolio as well. 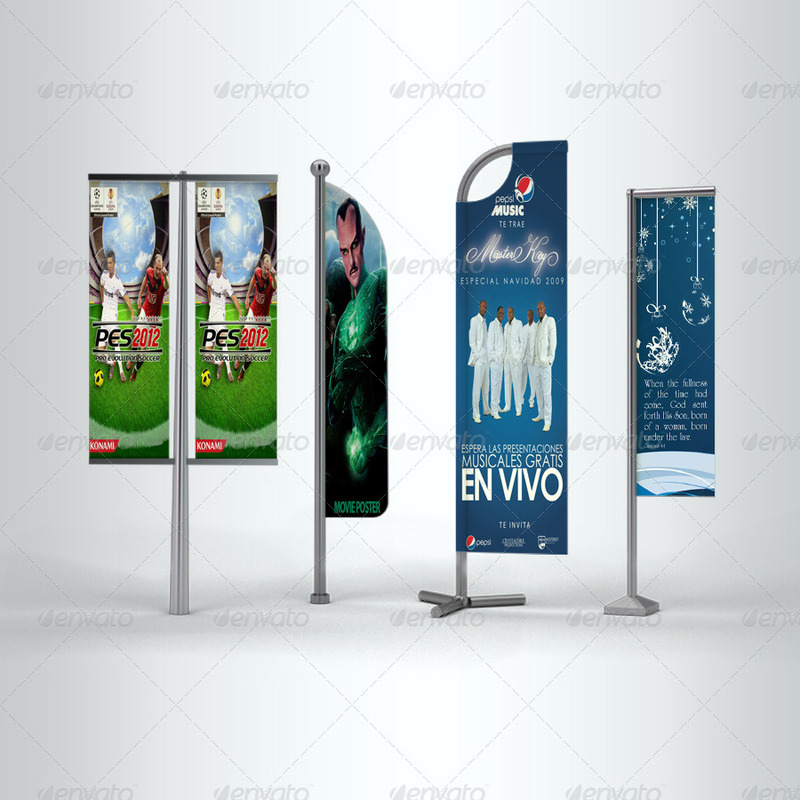 for print, preview and advertising.these PSD files are using the Smart-Object, so you can replace the mockup content easily and quickly. 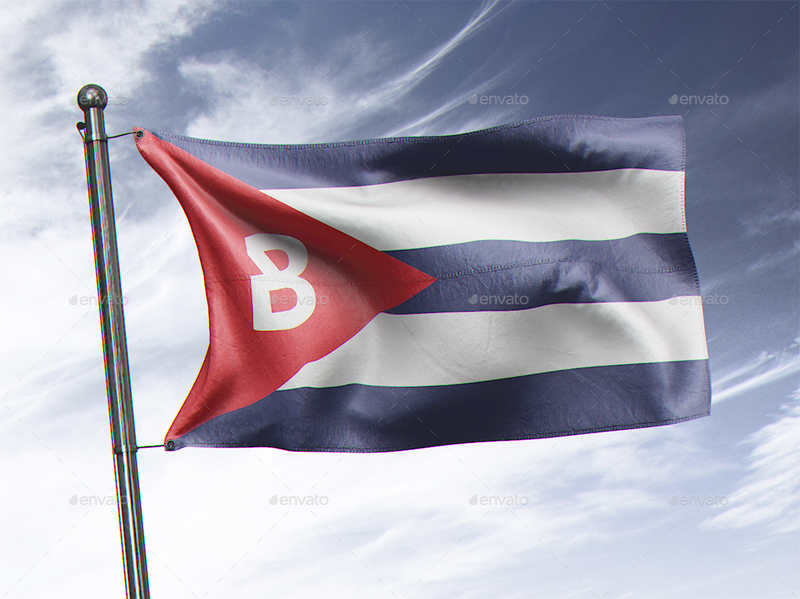 This Mockup allows you to obtain a realistic effect. 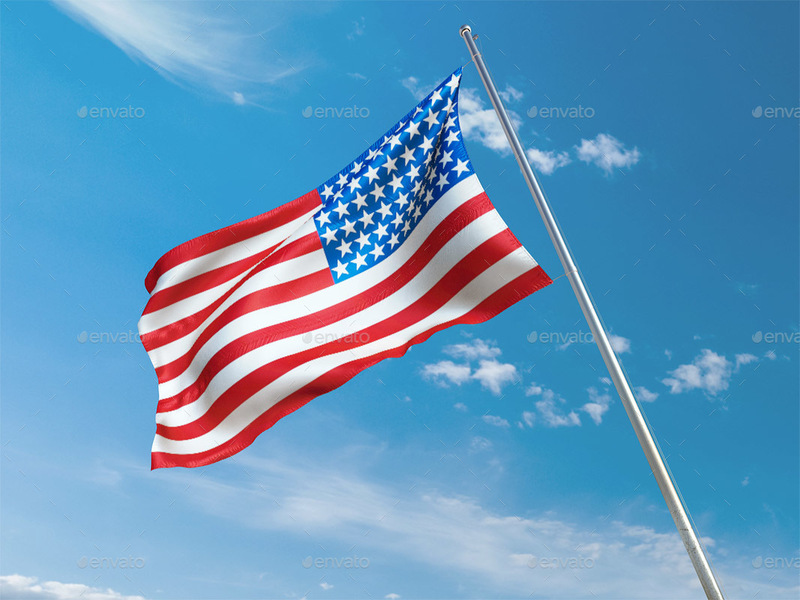 For Editing The Flag, Double Click on Smart Object And Replace the ArtWork In Editable Smart Object With Your Design And Save It. Every Editable Smart Object Are Green Colored. 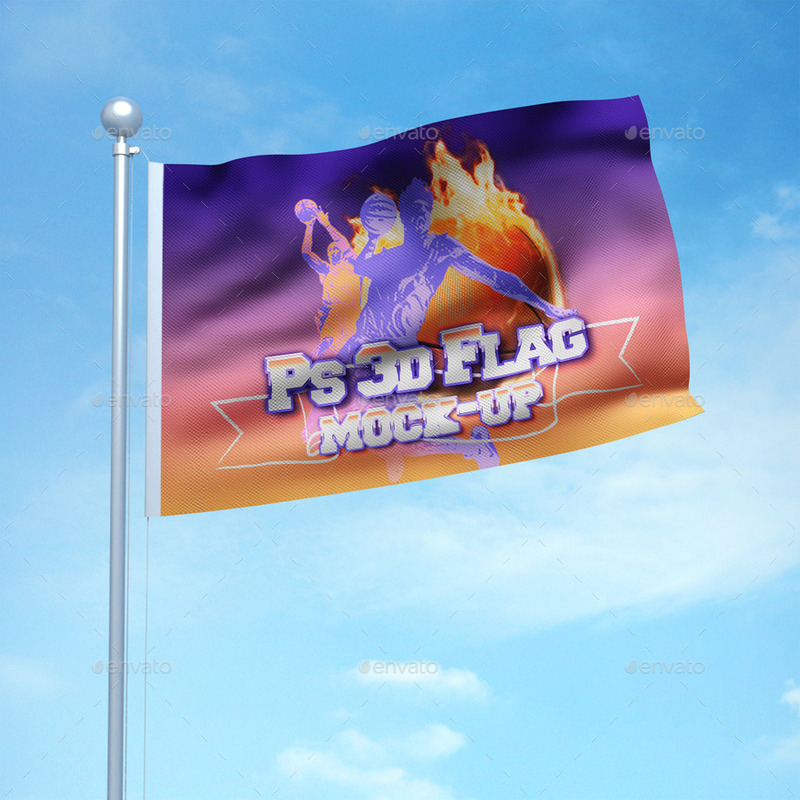 Flag Design is not included! Background texture is not included! Useful for web and print design, illustration, web icons and teasers. 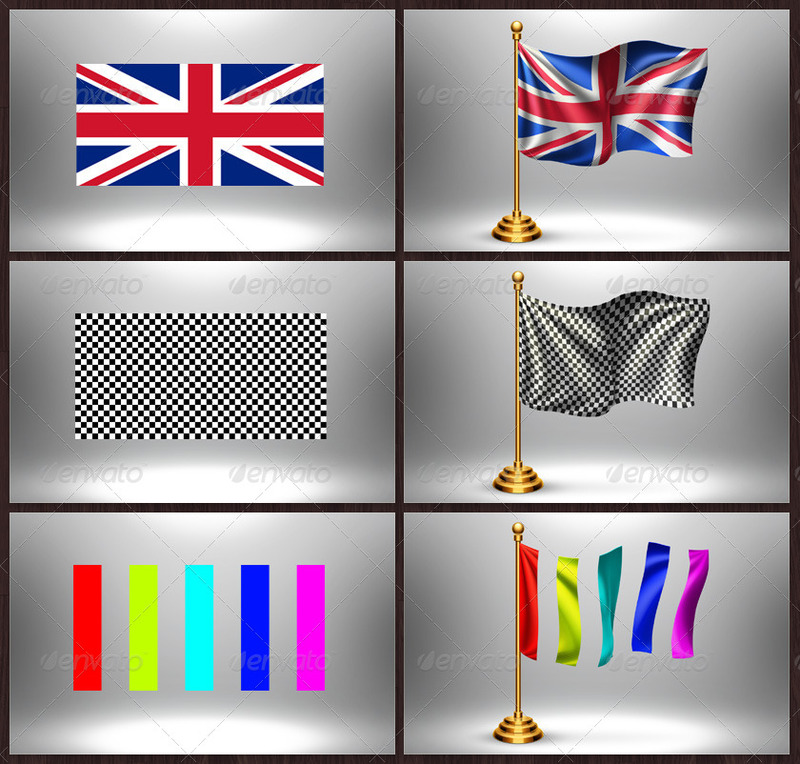 Easy to use, just insert your flag texture into Smart Object and save it! No needed Extended version of Photoshop for work with this mock-up! 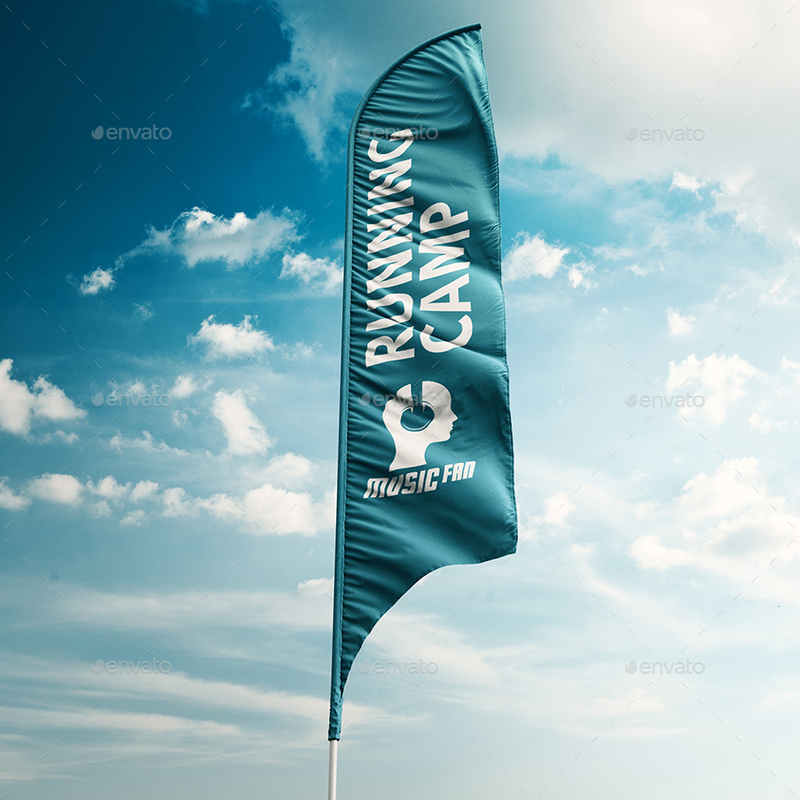 Set includes 1 psd files 2200×2200 resolution (300dpi 7,3×7,3 inch high quality print) Device composition customization is as easy as moving/scaling individual devices as layers.Smart objects used allows you to replace design flag contents for your own responsive designs in few seconds. Everything in full retina resolution.PSD files layers are cleaned up, named properly and color coded for easy identification of layers designated to be edited by user. This product is compatible with Adobe Photoshop CS4 Extended, CS5 Extended, CS6 Extended and later. Please make sure you Photoshop version contains 3D tools. To quickly check this: if “3D” menu appear in you photoshop – this product will compatible with you photoshop version. 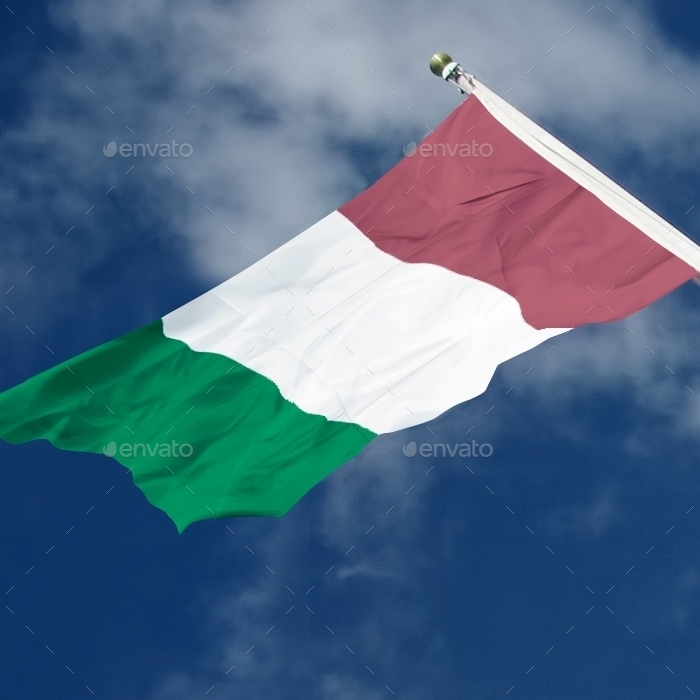 Photorealistic Psd 4 Flags MockUp (6016×4000 pixels). Edit the Smart Object, save and it updates the mockup automatically. 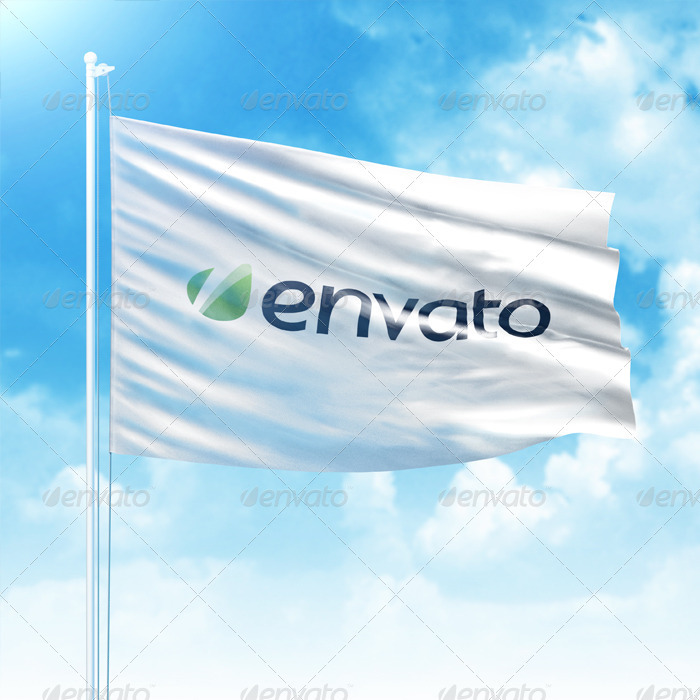 Create a realistic Flag presentation in few seconds. 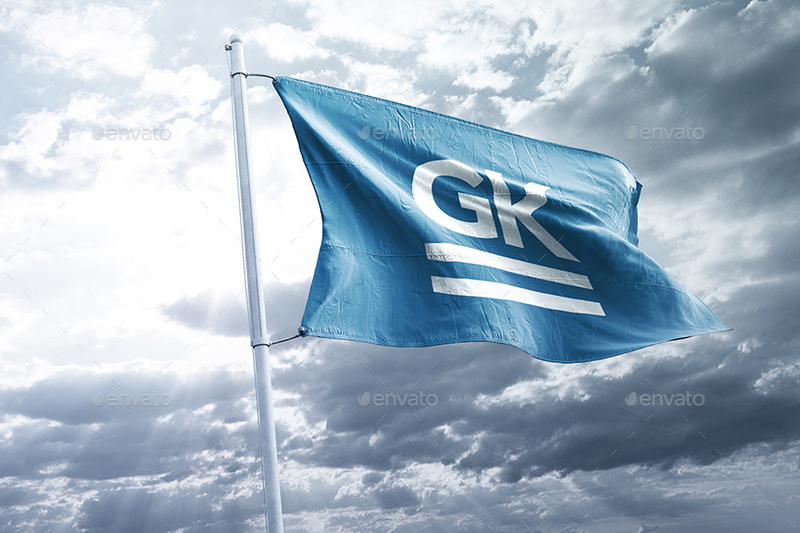 11 Photorealistic Flag MockUp by goner13 is a pack of 11 PSD files, perfect for show ? up your design. Simple structure and replacing via Smart Objects make your work easier. 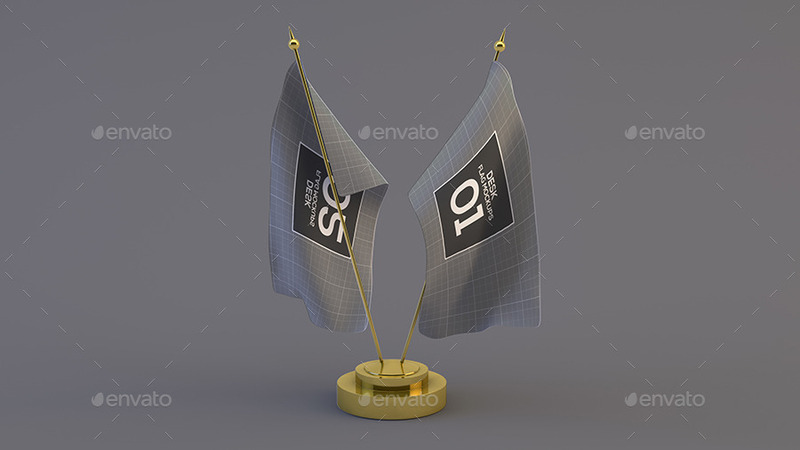 Separated 4 Flags MockUp with clear drapery. 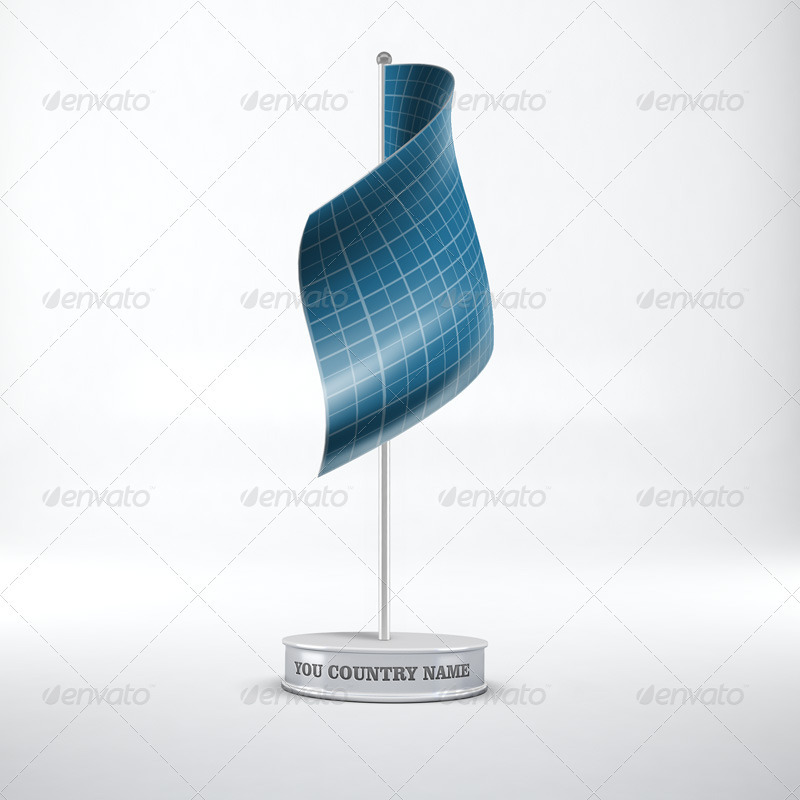 Each flag has different wrinkles to make the renders look more realistic. All High Quality (5000×4294 px). 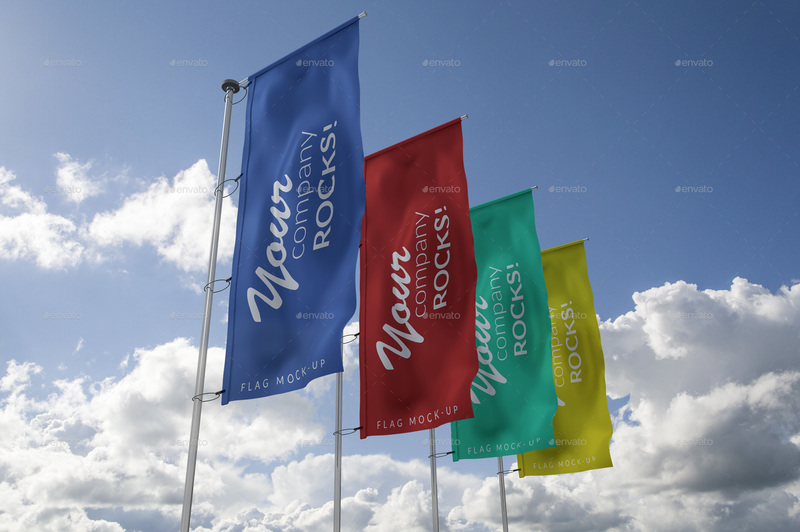 Feather/Bow/Sail Flag Mockup is a pack of 7 PSD files, perfect for show – up your design. Simple structure and replacing via Smart Objects make your work easier. 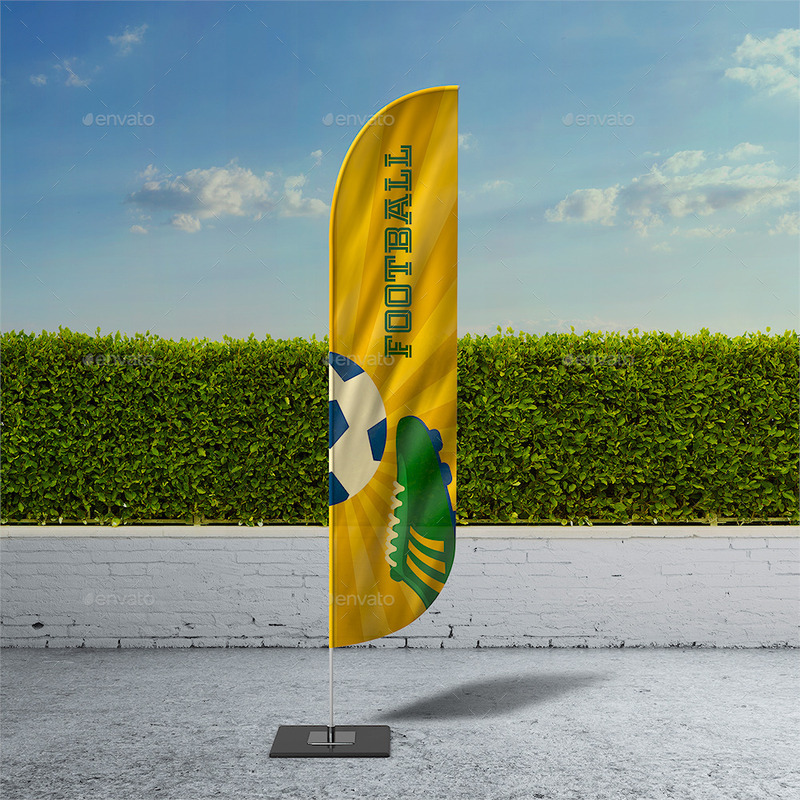 Show your Flag banner with style! 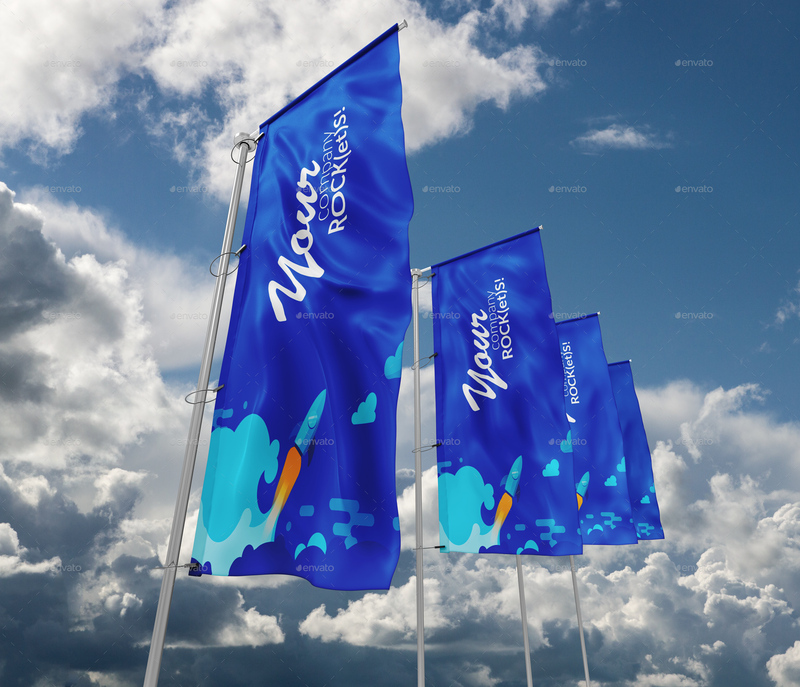 Create a realistic Flag banner for your client in few seconds. These PSD files uses the Smart-Object feature, so you can replace the mockup content easily and quickly. Compatible with photoshop cs4 extended, photoshop cs5 extended, photoshop cs6 extended and photoshop cc. Not compatible with photoshop cs4, photoshop cs5, photoshop cs6 (not support 3D editing). Thanks so much for your attention. Have a nice day!